Thirteen years ago I competed in the Medal Finals and at the end of my round, I was so devastated. My last finals, my last chance to prove I was good enough, and I blew it. I wish I understood my value then. I wish I had the perspective to see the future instead of a snapshot of two minutes in the ring. I wish I understood how little an impact not succeeding had on me as a person. You see, each of the 200+ riders is walking a different walk, or perhaps I should say, riding a different ride. Each person is there because we love the sport, because in our soul we cannot be without it. 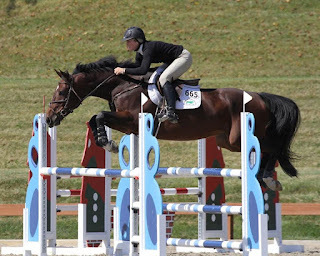 Kate riding in the jumpers. We all move to a different beat. We all find ourselves in a different set of circumstances. We all walk into the ring wanting to give our best. So I say cheers to all the young ladies and gentlemen who worked so hard all year, who had the day they dreamed of, or didn't; who worked their breeches off for the sake of the sport and two minutes in the ring. You ALL matter. You ALL did great. You ALL get a high five, because you are ALL an inspiration to every kid out there who hasn't done it yet. You are ALL living your dream. You are ALL setting an example. You are ALL good enough, despite your two minute performance that may or may not have lived up to your expectations. Because if you want it bad enough and you work hard enough, opportunity will follow. My congratulations and hugs to all 2015 USEF Medal Finals riders. You are all heroes to little girls and boys everywhere. Kate Gerhart runs the training and show barn, North Ridge Farms, in Pennsylvania with her mother, Cathy. 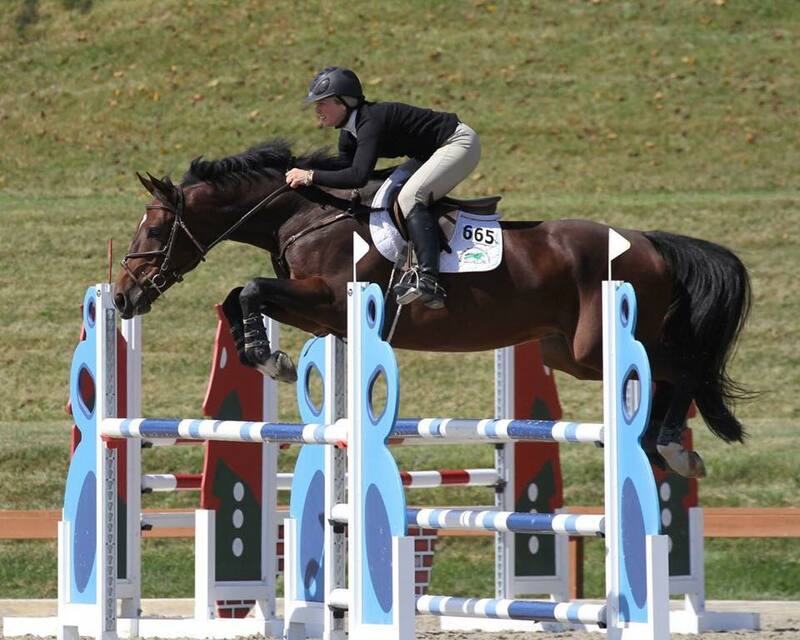 After a short junior career, Kate turned professional and has greatly enjoyed bringing along young horses and riders to the national level.